Maintaining beautiful landscape displays and designs for your business or your HOA property is not only an excellent opportunity to beautify the neighborhood and delight and excite current tenants. 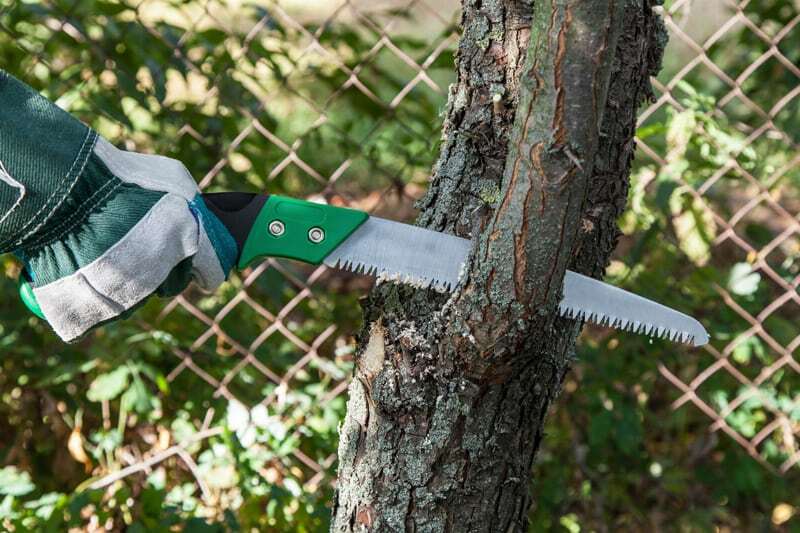 It’s also an ideal way to attract the interest of future customers and residents. 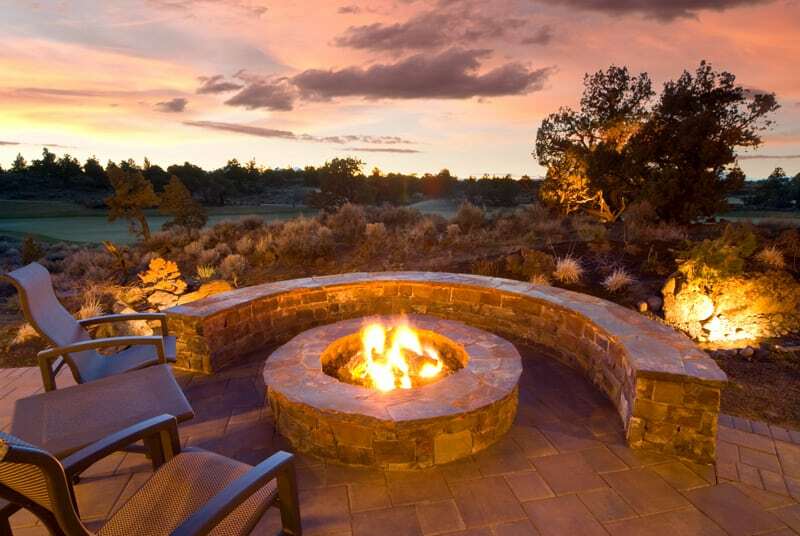 The hottest landscaping trends for commercial properties offer an array of styles and features to suit every taste. Start with a simple and open design that requires minimal upkeep and maintenance. Or you can go with more elaborate and artistic designs that might combine elements of sculpture, lighting, or other decorative features. 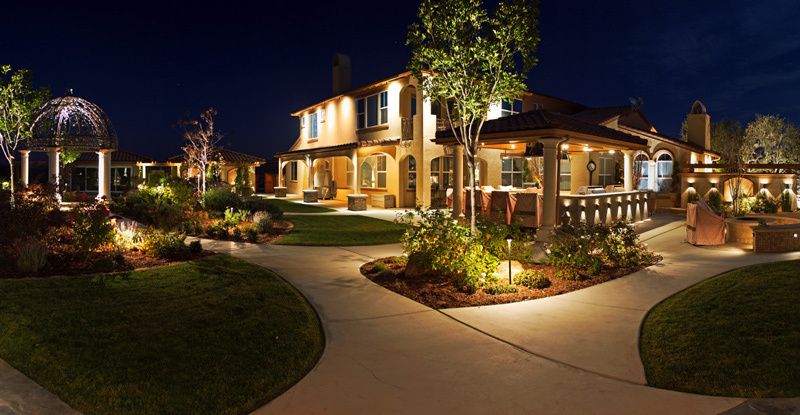 The more elaborate, the more chance you will require maintenance by a landscaping team. Draw people into your business and community with the benefits of landscape displays for your commercial property. 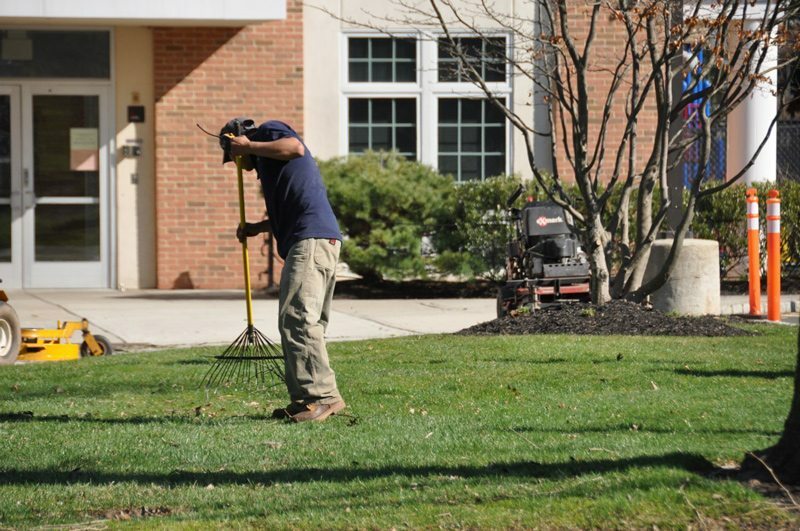 Most importantly, taking the time to improve your grounds lets your customers and future residents know that you take pride in your property and value both your location and your role as a part of the community or neighborhood. 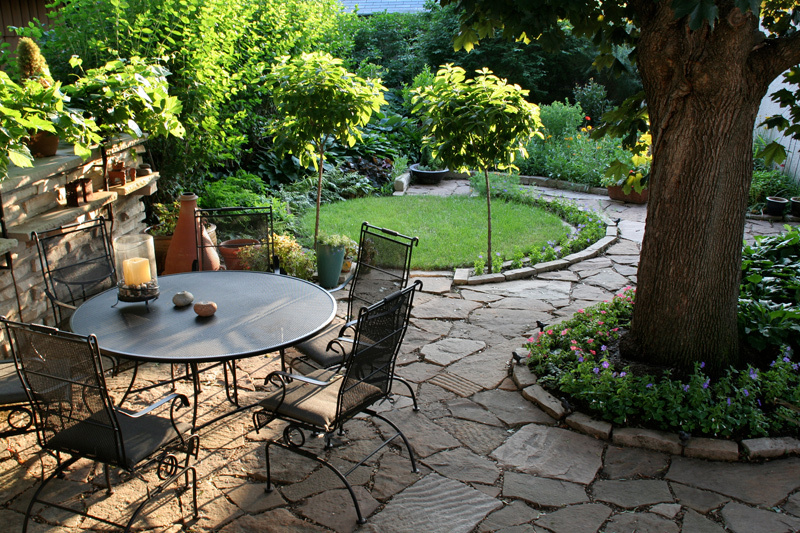 There is more to the concept of landscaping design than simply to provide curb appeal. In fact, landscaping displays can also be used to convey a certain impression or look that defines your business or personal style. 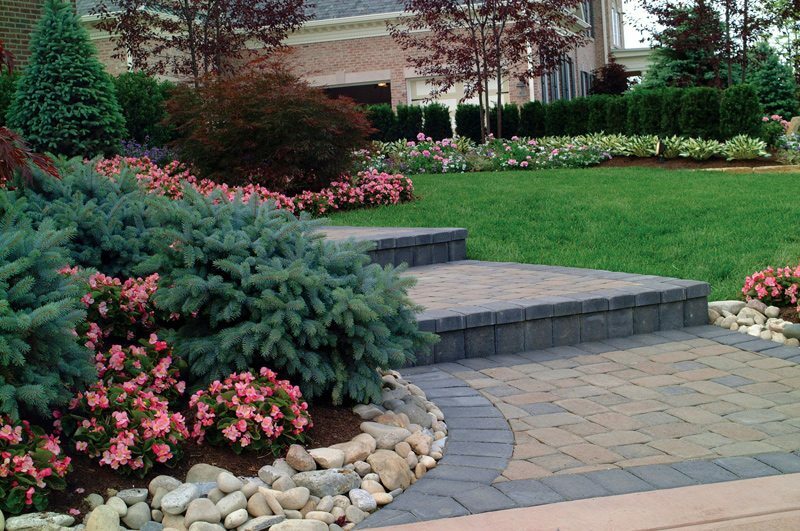 Your landscape can be designed to appeal to a specific type of customer or future residents. 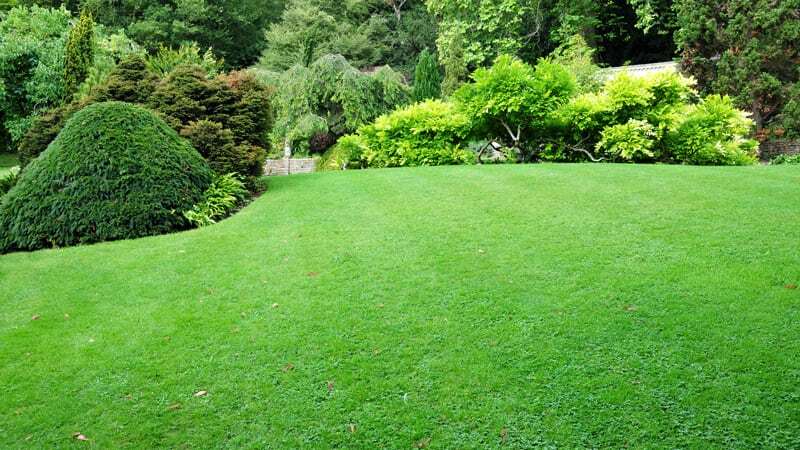 There are many possibilities for landscaping design but typically, the best and most practical landscaping ideas are those which offer maximum benefit with minimal maintenance. 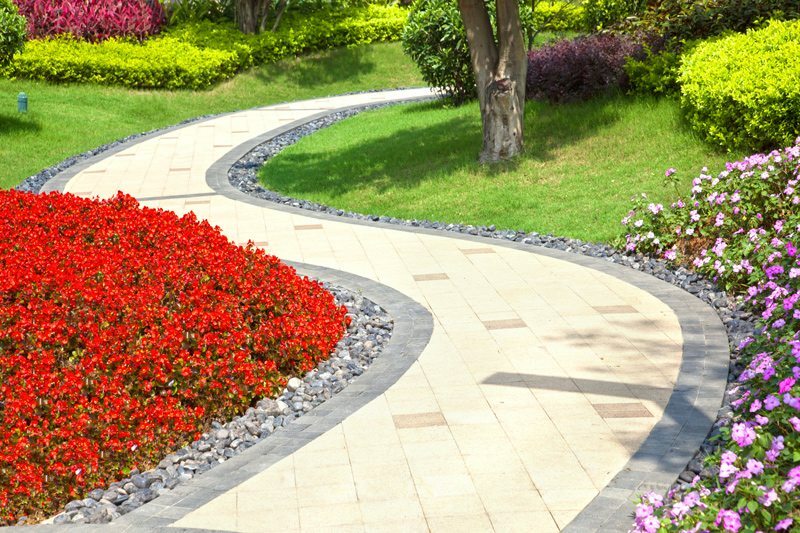 No matter what type of landscaping design you decide is best for you, the choice to enhance your business property is one which can provide you with many sustaining rewards with results that will greatly offset the initial investment costs. Remember that a beautiful design can be created in even the smallest of areas and you may be surprised at the enhancements that can be achieved with only minor landscaping improvements. With the right kind of planning, implementation, and maintenance you can enjoy a gorgeous landscape for your property in a relatively short time giving your property added value for many years to come. If you are new to landscaping displays, then naturally you may be unsure of what type of options are available. 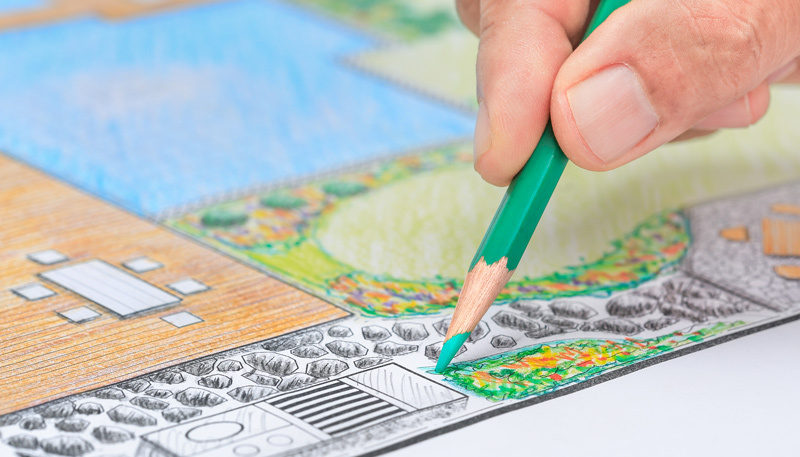 To give you a better understanding of the types of landscape design ideas you may want to consider, below are a few examples of some popular choices. Utilize a large open courtyard by adding a classic gazebo surrounded by lovely flowering shrubs. A stone footpath that leads to the gazebo gives visitors an impression of a welcoming invitation and creates an atmosphere of quiet and refined grace and elegance. Make the most of small entrance ways by placing interesting and low maintenance hedges in a small rock enclosed garden near the entrance. Keeping the remainder of the space open and free of clutter will give the appearance of a larger space. Create a memorable entranceway regardless of size with brightly colored flowering shrubs, perennials, and a variety of annuals. Consider the heights of the plants and flowers you choose for your grounds. Plants of varying heights will create interest and depth versus plants of the same height which give the appearance of a flat landscape. Consider seasonal color displays at roadside entrances for Spring, Summer, and Fall for great curb appeal. They never go unnoticed. 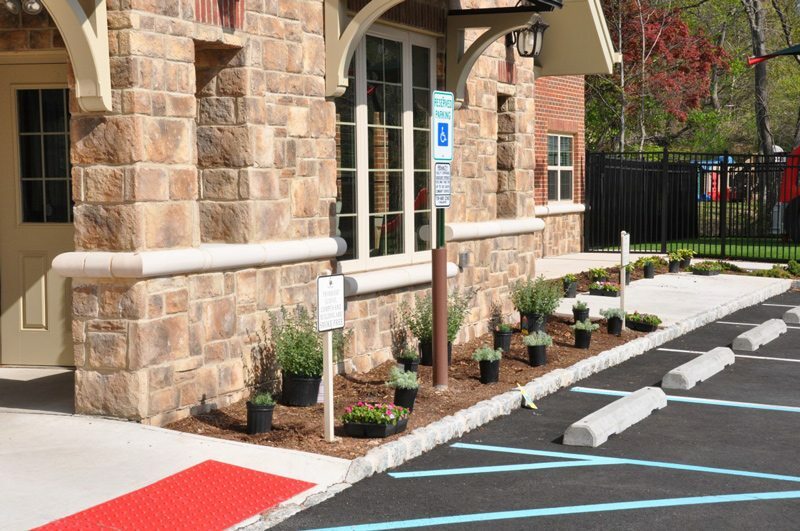 The greatest benefit of creating a landscaping display for your business is attracting new clients and customers with your superb curb appeal. For more information contact us today and find out how we can change the look of your property.